I told you last week about receiving Lark Books' Stash Happy series and how I'll be giving them away throughout July! 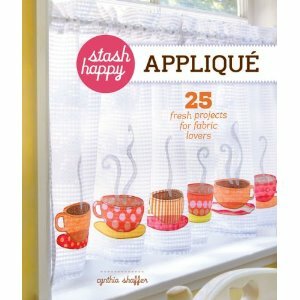 There's still time before the end of today to sign up to win the first book, Stash Happy Applique. 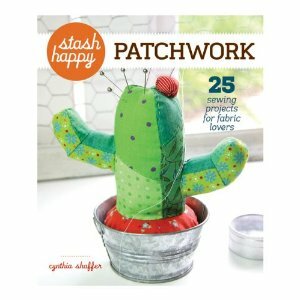 The new one for this week is Stash Happy Patchwork; which means that Stash Happy Felt is yet to come! 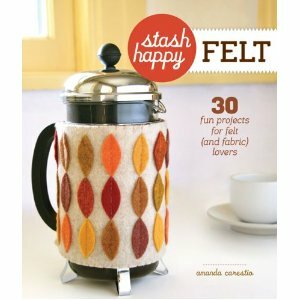 I'm going to start with Stash Happy Patchwork! If you'd like to win a copy, just leave me a comment below and you'll automatically be entered to win. If you tweet or post on Facebook or other social spots about the contest, you can leave a second comment and be entered twice! Hi there! Please put my name in the hat again! All three of these books look fab! The patchwork book looks adorable! Mr. Sequin's mom is a quilter and has tons of fabric scraps -- this would be such a fun book for her. 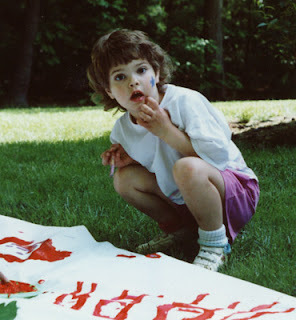 Oh fabulous felt ideas.......whats not to yearn for! Please add my name. I love, love, love Lark books.